And yet, P&P obsessives (like us) will probably read it anyway. What has made Austen’s “Pride and Prejudice” so popular for nearly two centuries? Is it her elegant prose style, which is full of ironic wit and evocative descriptions? Is it the formal elegance of its social institutions, seemingly undermined but then reinforced by the novel’s denouement? Is it the perils of the Bennet clan? 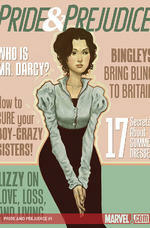 Is it the cat and mouse game between the feisty Elizabeth and the arrogant Mr. Darcy? 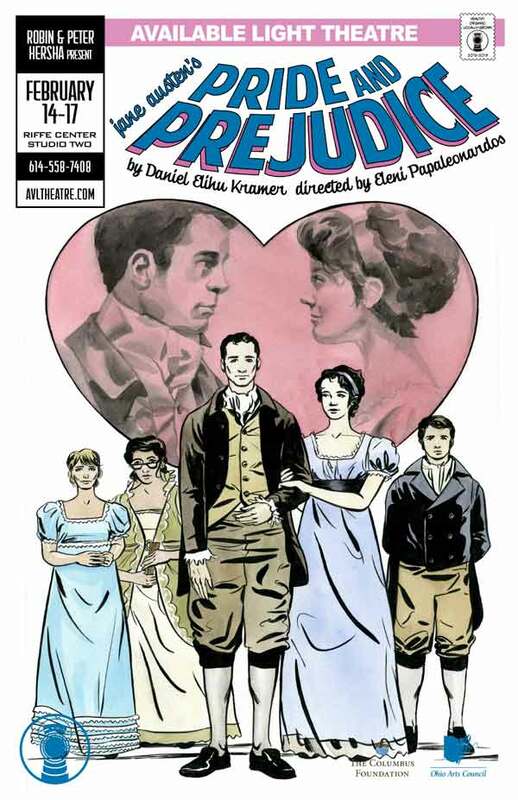 Most film adaptations think it’s the latter, and so does this comic book version, but the best film adaptations have what Marvel’s “Pride and Prejudice” lacks: vivid performances. Available Light promises you vivid performances.